Car 315 has been a favorite at the museum for years, as we see it in historic service at the museum, in its old, blue livery. Ring the bells, sound the horns and whistles, listen to the clickety-clack of the wheels on the track. The Rockhill Trolley musuem has grown from one man’s dream, no track and 1 trolley in 1960 to 23 different antique trolleys and streetcars including a Liberty Liner 4-part articulated train trolley and a light rail vehicle with almost 2 miles of track today. About a dozen of the cars can operate on their own and half a dozen cars are unique, one-of-a-kinds in the world. Why not take a ride back into time on antique electric trolleys, weekends only, from Memorial Day Weekend through the end of October, plus special holidays! Reservations are required for other times. Check www.RockhillTrolley.org or Facebook for details! Visitors, members and volunteers are welcome! 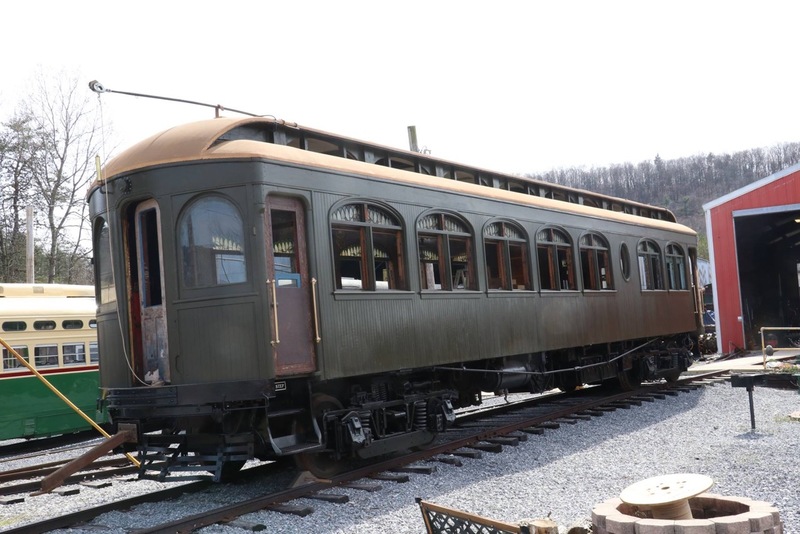 Additional Information: Railways to Yesterday, Inc., DBA Rockhill Trolley Museum raises funds to preserve, restore, operate and educate about the almost-forgotten history of the electric trolleys and streetcars and their role in America’s progress. 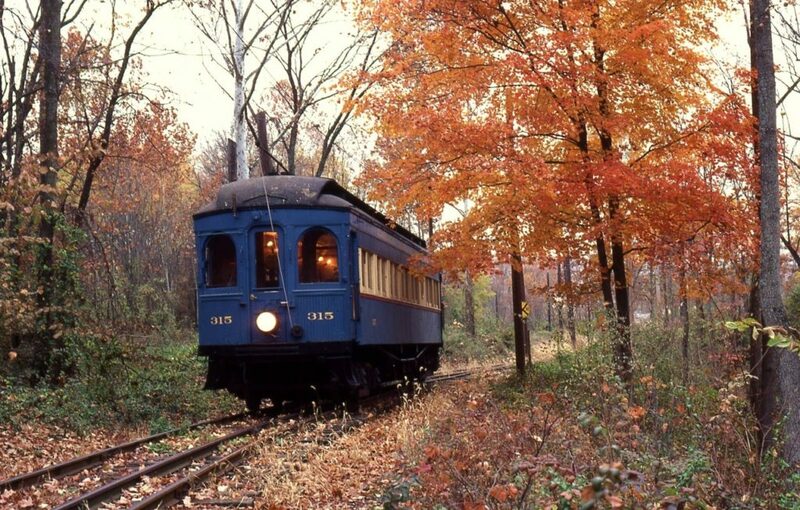 The trolley companies were largely responsible for electrifying the nation, from the 1800’s until 1960, when the last rural city to have an electric trolley system in the US, Johnstown, PA, shut down its service, leaving only 7 major cities in North America with their trolley/streetcar systems running continuously. Today many cities in the United States that had trolley systems at one time and abandoned them in favor of motorbuses, are bringing back the trolleys with new tracks and power collection systems. The Rockhill Trolley Museum has an example of this type of trolley all the way from San Diego, CA. We hope that you will let people know about this award, its purpose and from whom we received it. There will be a brief presentation ceremony while the grantors are here from Illinois on Friday, June 1st at 3:30PM.